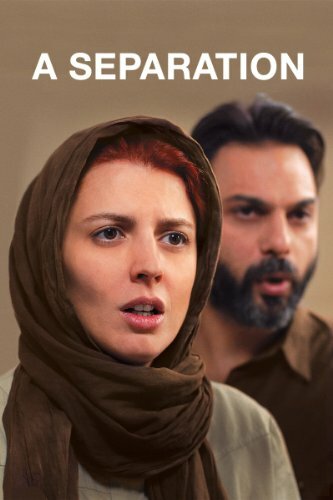 The plot of Iran's Oscar-winning drama is simple. A family of three have been working towards getting visas so that they can emigrate, but once all the paperwork is in and the moment for action has come, tensions arise. The husband insists that he will not go because he has to care for his father with Alzheimers, and the wife is equally adamant that she will not stay, even if that means leaving her husband behind. An unstoppable force meets an immovable object. Or, as the Iranian judge overseeing their divorce proceedings puts it, "a small issue." And indeed, while it's not an easy problem to solve, it is a fairly straightforward one. That is, until more and more complications are introduced. Wife Simin leaves her husband and daughter to stay with her parents until they can resolve the issue, leading Nader to hire a caretaker for his father. Unfortunately, his choice, a religious young mother named Razieh with a distaste for seemingly every aspect of her job, leads to nothing but trouble. She's deeply uncomfortable with the idea of changing the elderly father's clothes after he develops an incontinence issue, going so far as to call what is basically a Muslim hotline to make sure that she's not committing a sin by preventing an old man from sitting in his own urine for hours on end. I did not know this was something that existed, but there you are. Razieh has her young daughter Somayeh with her as she works, and if anything, she makes the job even more difficult. From spilling garbage all over the stairs to playing with the old man's oxygen tank (yes, seriously), she is definitely a liability. Luckily, she happens to be the most adorable child in the history of man, which makes up for a lot of her shortcomings. Anyway, one day Nader comes home from work to find his father fallen out of bed, his arm tied to the bedpost, and Razieh nowhere to be found. Understandably furious, he gets into an argument with Razieh when she returns, demanding that she leave and physically removing her when she refuses. That's where the major problems for our main characters start. Because Razieh was pregnant, not that you can easily tell from the baggy, modest outfit that she wears. And as you may well know, it's usually not a great idea to push pregnant women around. Nader thinks nothing of this encounter, until he finds out that Razieh has suffered a miscarriage and is blaming him for it. A murder charge swiftly follows, and from that point forward, all the characters in the film are caught in an almost Hitchcockian web of deceit and moral ambiguity. Nearly everything in the film is left open to interpretation. Is Nader responsible for Razieh's miscarriage, and if so, how responsible? Did Nader know that Razieh was pregnant, and at the end of the day, does it really matter if he knew? Does it make sense for Nader to insist upon his innocence on principle, or for the good of his family should he quietly pay the blood money and consider the manner resolved? Our sympathies change practically by the minute, as details are exposed and we learn new information that causes us to alter our opinions of the characters. The film does not give us easy answers that direct us on how we should feel about any of this. 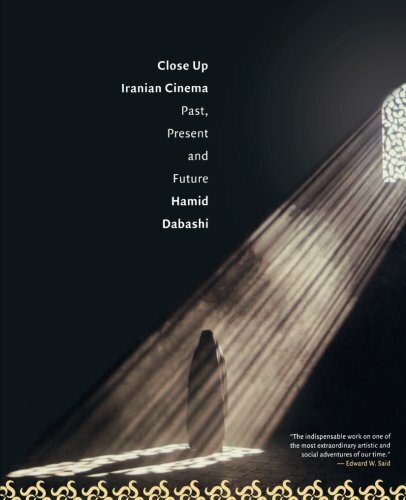 The film excels in telling a story that feels universal and relatable, while still reflecting a uniquely Iranian culture. It's no coincidence that the first scene is shown to us from the perspective of the judge -- throughout the film, we are invited to pass judgment on these people, for better or for worse. 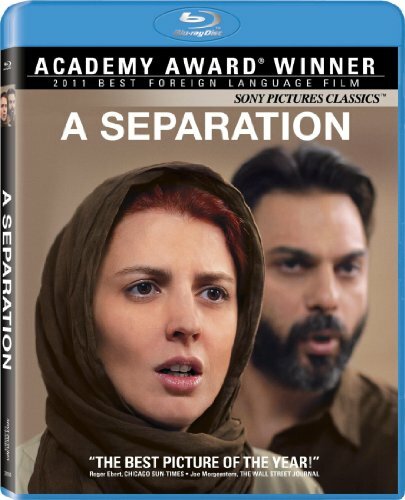 A Separation is a boon to Western audiences -- it shows us the subtleties of Iranian society in a way that we are rarely able. What begins as an intimate, domestic drama quickly and elegantly evolves into something much larger. There are not only conflicts between husband and wife, parent and child, but also of class. Simin and Nader are shown to be members of the educated, liberal middle class, whereas Razieh and her husband are more conservative, religious, and poor. Their problems and insecurities vary accordingly. Such complexities create a film that is both emotionally and intellectually satisfying, and one that is more than usually able to stand up to repeated viewings. Don't push a pregnant lady and other vital information for your everyday life.